Birds like any other living creature have their own way of communication. They produce different sounds communicating different messages to other birds. The good thing about their sounds is that it can communicate to people. 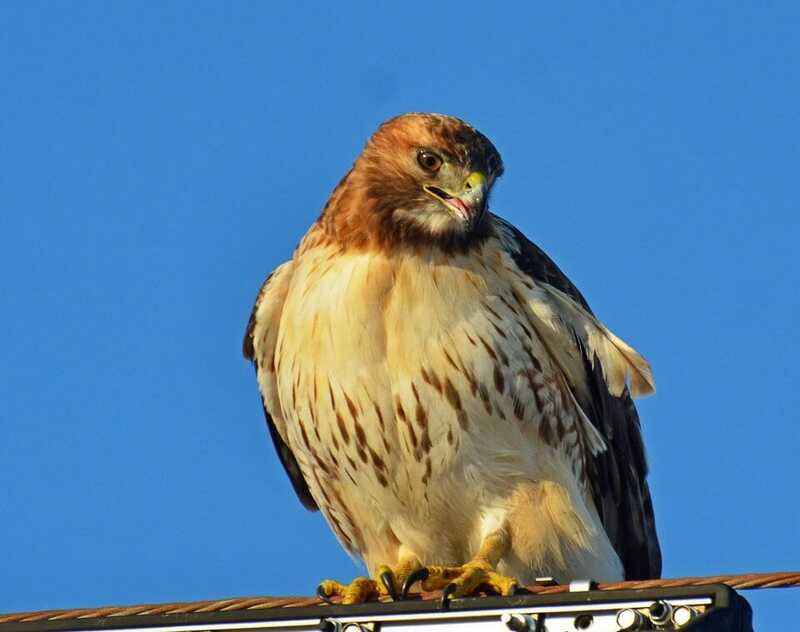 For example Hawk Sounds, Eagle Sounds alert on approaching enemy or it can be an indication of prey. They produce laud sounds which are heard over long distances. For bird keepers it is necessary to learn their sounds to communicate to them. That is why as human we can decide to download birds’ sound and use it to communicate to them. 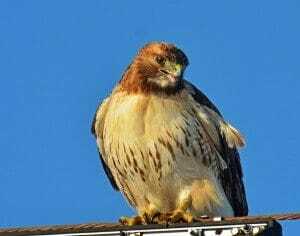 There are different families of hawks but they have similarities in their mode of communication. These birds produce wheeling and whistling sounds to indicate presence of tall woods in the forest. They can also whistle as an indication of watery areas nearby. The birds hunt their prey from high distances in the sky and they use the sound to identify and tell the distance of their food. An example of a sound is the ”kee-ahh” with a sharp ending. Another is a long whistle which has the intention of claiming and alerting other birds of their territory. Females are the most common with the soft “kee” sound especially when on the nest. It therefore becomes necessary for those who share their environment with the hawks to study and have a record of these sounds. They all give similar response and it completes their communitarian, however other Eagle species like the Golden Eagle are silent most of the time. They produce their sounds during breeding and when nestling. The adult will produce a “wip” or a “wonk” sound when announcing about food deliveries. These sounds are high pitched enough to be heard several miles away.